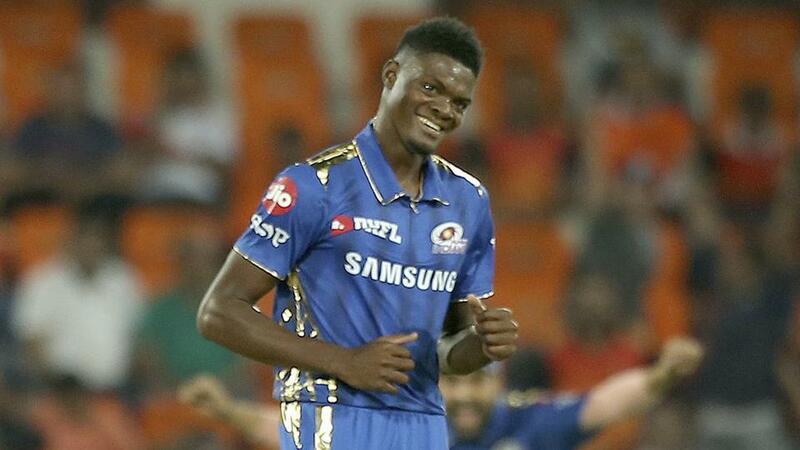 DREAM DEBUT FOR WINDIES FAST BOWLER JOSEPH AlZARRI | BREAKS THE 8 YEARS OLD IPL RECORD "12/6"
IPL: Windies pace bowler Alzarri Joseph breaks the 8-year-old record of Sohail Tanveer in IPL cricket. A dream cricket debut for Alzarri in the IPL as picked 6 wickets for just 12 runs. He picked the wicket of dangerous David Warner on the very first ball of his spell and bowled a wicket maiden. 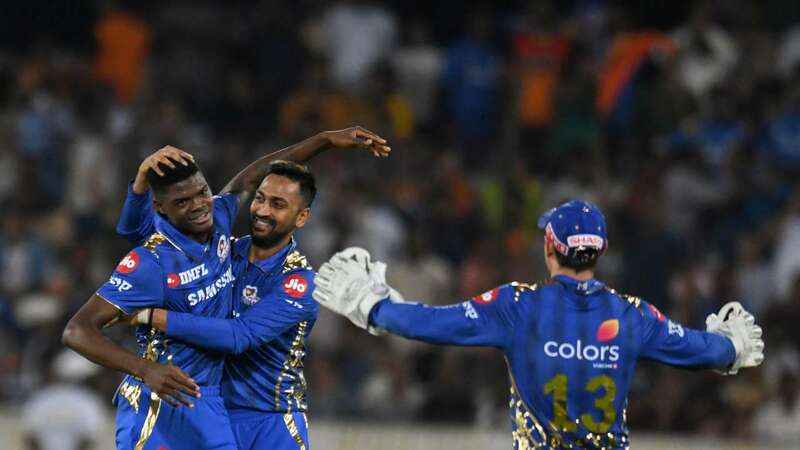 Mumbai Indian didn’t have much to defend but Alzarri Joseph exceptional figures put Sunrisers Hyderabad on the backfoot. The previous record was held by Pakistani left-arm fast bowler Sohail Tanveer who had an orthodox bowling action. Sohail had his record in the first season of IPL when he picked 6 wickets for 12 runs for the Rajistan Royals back in 2008. Alzarri was not readily picked up by Mumbai Indians, he was included in the playing XI in place of injured Adam Milne from New Zealand. Azarri has never thought of being so special but it all came off as his dream comes true. Looking at the performances of Carribean players West Indian cricket board must pick their best 15 for the world cup 2019.